The Women's Seasalt Waterdance Trousers are ideal for adding a touch of style to many of your favourite looks this season and beyond, offering you a relaxed fit you are sure to love! The Seasalt Waterdance features a gentle tapering to offer you an added touch style and wearability. For an added touch of comfort these trousers have been finished with an elasticated back and a touch of stretch. The Women's Seasalt Sea-Legs Leggings are a perfect addition to any Seasalt top or dress. 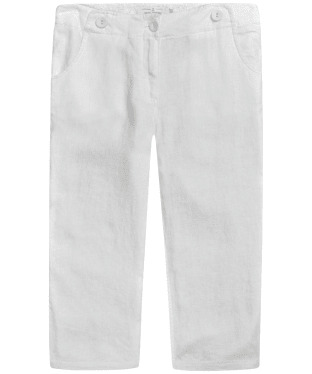 Made from organic cotton with a slight stretch, you will be comfortable and helping the environment at the same time. Features comfy elasticated waist. 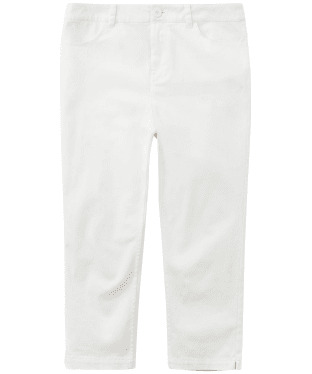 The Women's Seasalt Shell Woods Trousers have a wider, looser leg for a floaty retro look. Steering away from the usual skinny leg they are ideal if you want to break away from the crowd. 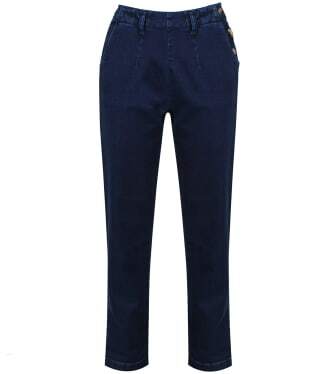 The mid rise waistband gives a flattering feminine feel with front zip fly fastening with hook. 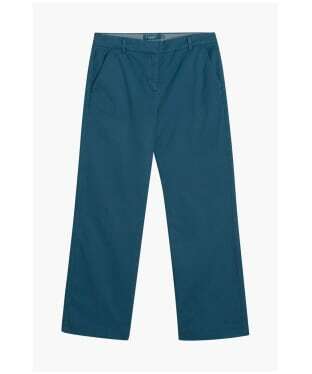 Made from cotton with a slight stretch, they are cool and comfortable. Feature front and back pockets. 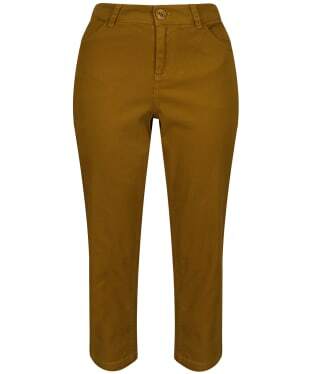 Wear with a fitted top to really show off the design of these beautiful bohemian trousers. 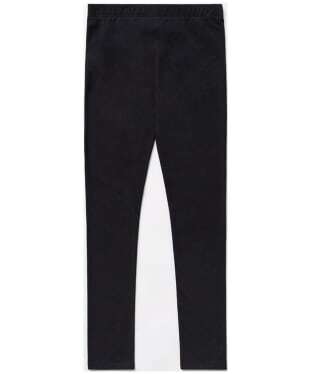 A flexible alternative to jeans, the Seasalt Belyars Jeggings are a soft and stretch pair of leggings, crafted from a thicker, denim effect fabric. 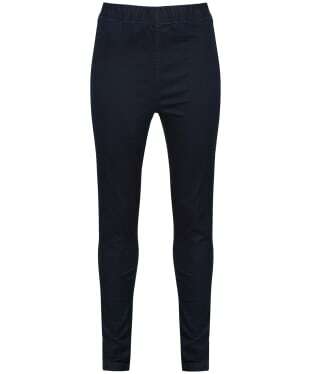 Ideal for layering under long tees and tunics, the Belyars Jeggings are fantastic for casual days. Featuring all of the traditional features that we love in our jeans, the Belyars Jeggings feature neat top stitching (and pockets?) to give that authentic effect. No stylish lady's wardrobe should be complete without the Women's Seasalt Lamledra Trousers! 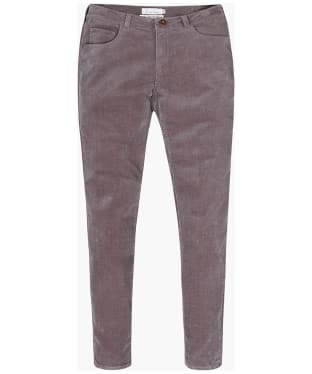 These cord style trousers have been crafted from cotton with an added touch of elastane for that comfortable feel and ease of movement perfect for all day wear. 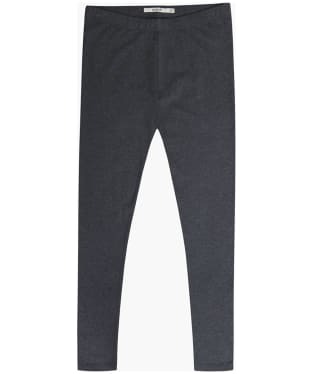 Whether you are heading out to explore to coast or simply popping into town, these timeless trousers are ideal for pairing with your favourite Seasalt top or sweater to complete on-trend look with ease. Featuring front and back pockets, there is space to store your little essentials, with the zip and button fly fasten offering a contemporary look.